Join us at the beginning of REI’s running week April 1 thru 7, for an introductory run/walk and talk about ChiRunning. If you’re like many runners, you may be trying to balance quality training without getting injured and the desire to develop speed and endurance. Or maybe you’ve always wanted to be a runner and are concerned about getting hurt and want to start out correctly. Beginners and experienced athletes find that ChiRunning and ChiWalking, a revolutionary approach to proper running and walking form, helps develop safe and effective running and fitness programs. By applying the principles of T’ai Chi, ChiRunners and ChiWalkers improve technique, develop a strong body- mind connection, develop great posture, strengthen core muscles, improve balance and eliminate the “no pain, no gain” approach to fitness. 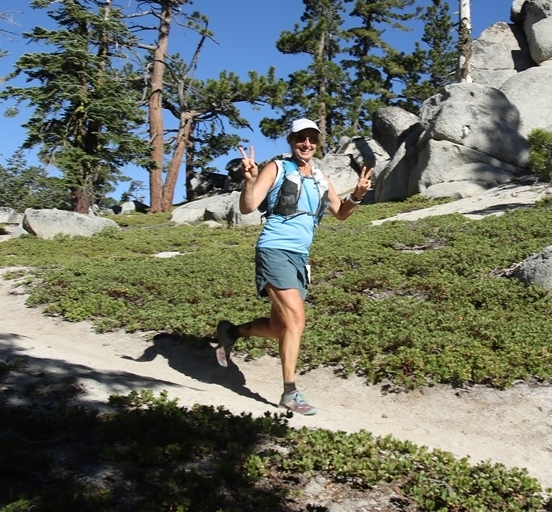 Cheryl will share the key principles and focuses used in ChiRunning and ChiWalking workshops during this special hour and a half introductory lesson. Wear running clothes and shoes. All abilities welcome. This is meant to be a fun run on the paths of the park that all can participate in, so the run won't be long or fast. We’ll stop frequently to talk about ChiRunning focuses so you can get a sense of what ChiWalking and ChiRunning is about. Come out for a review if you're a practicing ChiRunner!